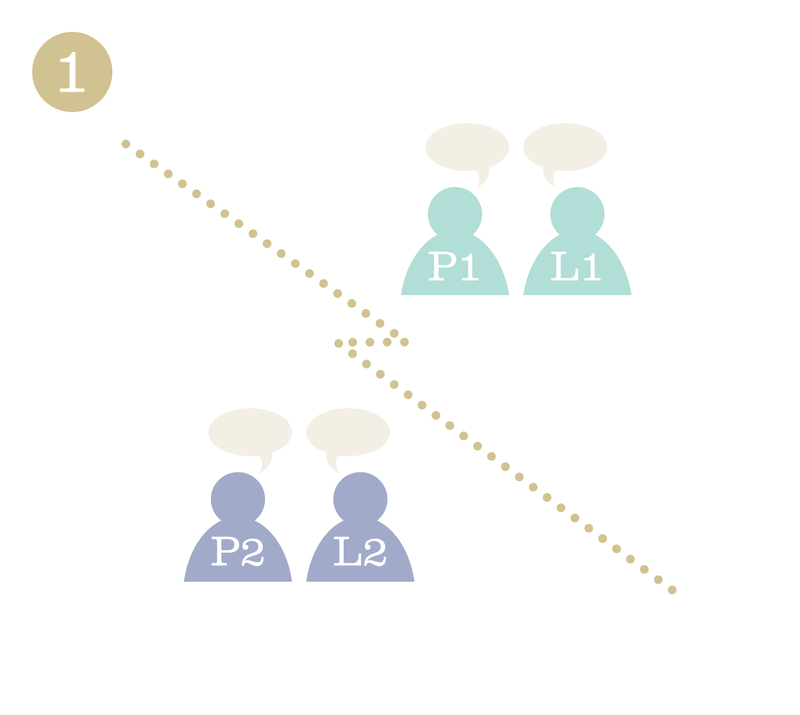 Arbitration is a voluntary process where the couple agrees to give a neutral third party (usually a senior lawyer or retired judge) the authority to make a final, binding decision on all or some of the issues that are in dispute. It can be combined with other processes, such as mediation, to narrow the number and scope of the issues for the arbitrator to decide. The lawyers for the parties act as advocates, and the parties themselves are witnesses. Arbitration is a good option for couples who are unable to reach an agreement through any of the other process options but wish to avoid going to court. A couple who chooses arbitration is able to select their own decision-maker, and can have the case dealt with in a fairly expedient way, without having to work around the schedule of the courts. 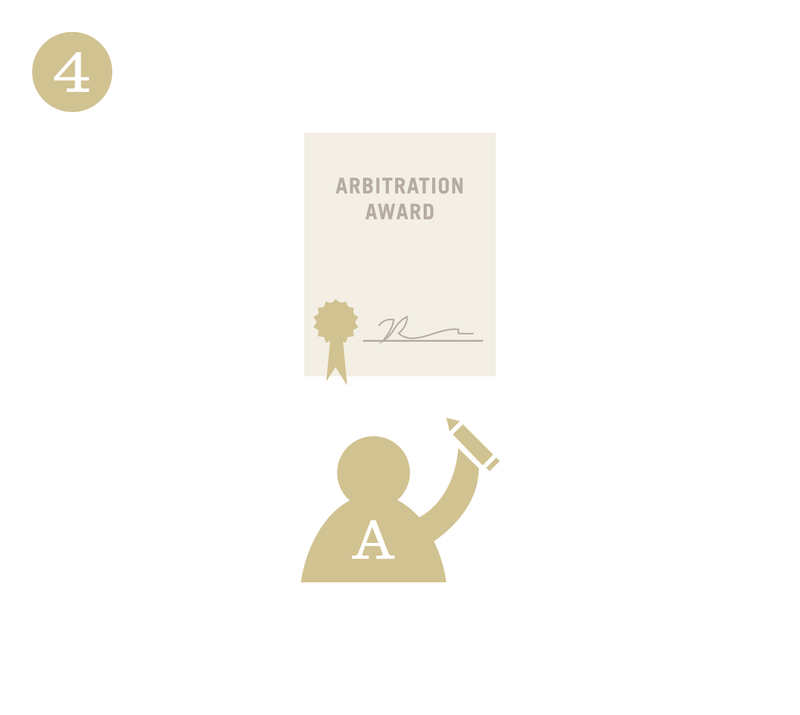 Arbitration is a private process, and is usually intended to be confidential. However, the arbitrator’s decision is subject to appeal and judicial review, and it may be filed with the court for enforcement. The costs of arbitration can also be higher than the costs of many other process options, because the parties are responsible for paying the arbitrator’s fees on top of their lawyers’ fees. 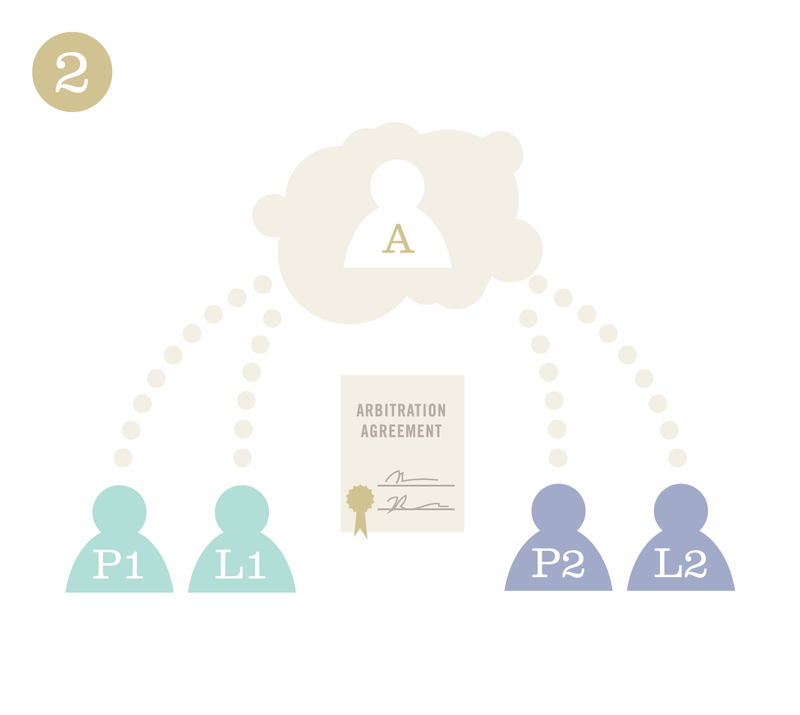 The parties consult with lawyers and decide to use the arbitration process. After receiving advice from their lawyers, the parties sign an Agreement to Arbitrate and appoint an Arbitrator. 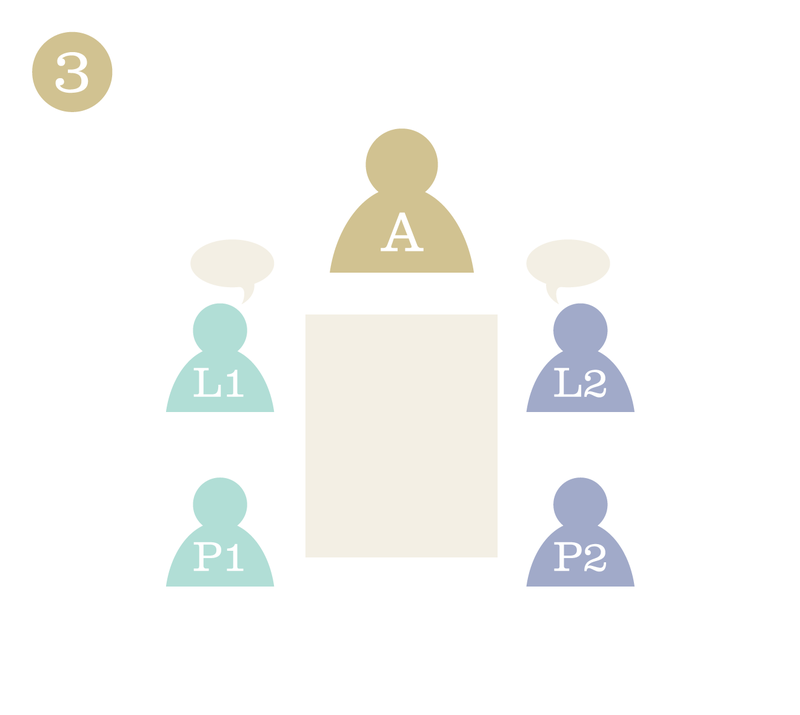 The Arbitrator holds a hearing, which may be formal or informal. which is binding as if it were a court order.